Here at YPT it’s fair to say we do have an obsession with travel in communist and former communist countries and regions. You are most probably aware we run tours to North Korea and Cuba, the former Soviet Bloc in Eastern Europe and even our Ultimate Leaders Tour – the world’s only tour visiting the mausoleums of Ho Chi Minh, Mao Zedong, Kim Il Sung and Kim Jong Il, and of course Vladimir Ilyich Lenin. But not every country displays its communist heritage so openly — or proudly. Here are six of our favourite former communist states that you may just not have heard of! Before World War Two Mongolia had been part of the Chinese Empire, but China’s influence weakened after the fall of the Qing dynasty – and even further through civil war and the Japanese invasion. 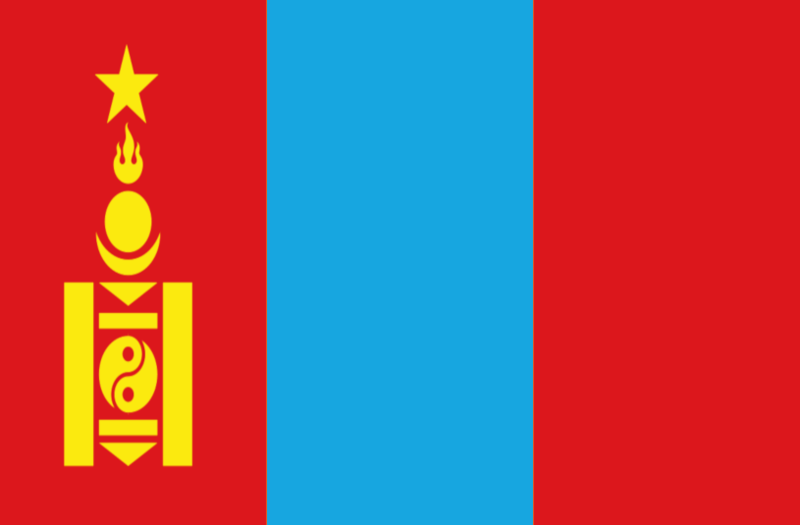 Mongolia actually declared its independence – with Russian support – in 1911, but remained in the Chinese sphere of influence until the formation of the Mongolian People’s Revolutionary Party. In 1924 the People’s Republic was declared, though it was only in 1945 at Yalta that this was recognised by China. Chiang Kai-shek agreed to give up claims on Mongolia in return for Stalin promising not to help the Chinese Communists, and we all know how that turned out! 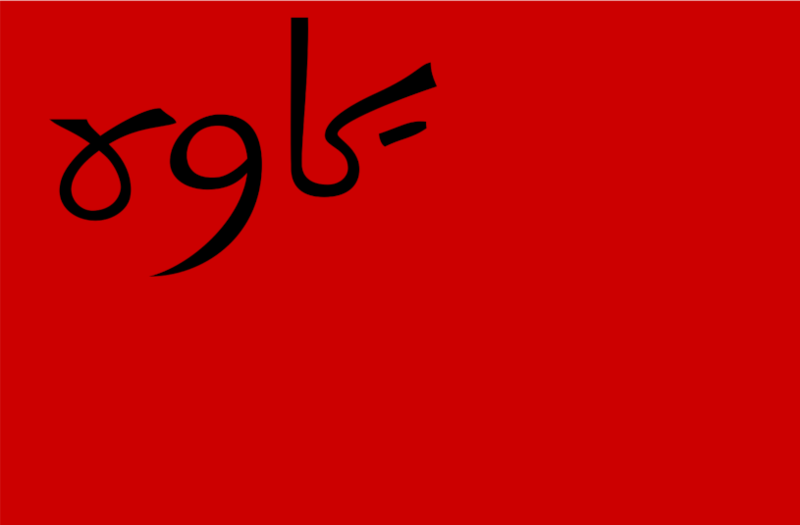 After the fall of the Soviet Union, the People’s Republic was abolished and elections were held, and the MPRP held on to power until the mid 1990s. Visit Mongolia in July to see the awesome Naadam Festival and the legacy of Communism today! In 1974 the Derg – officially known as the Provisional Military Government of Socialist Ethiopia – came to power in Ethiopia, initially with US aid. It got rid of Haile Selassie, abolished the monarchy, embraced communism and set about abolishing feudalism. But that wasn’t quite communist enough, and in 1987 the PDR Ethiopia was established. The Workers Party of Ethiopia took complete control. In 1975 the universities were abolished and students sent to the countryside – sound familiar? The country was supported by Cuba and the USSR, but in 1991 support from the USSR shut down and a deadly slew of famines went unanswered. The government collapsed and its leader Mengistu Haile Mariam fled to Zimbabwe. If you think Ethiopia’s history is primarily relegated to the ancient, then think again. Its experiments with communism and struggles with Eritrea form a fascinating recent history. See Ethiopia for yourselves with YPT in May. You may know a little about Mongolia and Ethiopia’s communist past, but here’s where it starts to get interesting! Iran’s communist history is of course somewhat well-known, with the role of communists in the years before and after the Islamic Revolution in 1979 documented in the film Persepolis. But between 1920 and 1921 the Soviet Republic of Gilan, otherwise known as the Iran Socialist Soviet Republic, was in existence. Established with connections to the USSR, the republic was often seen as simply more Russian meddling in Iran. Its eventual collapse can maybe be attributed to the withdrawal of support from the USSR, or as a backlash to the anti-religious nature of the regime itself. When it collapsed its leader, Mirza Koochak Khan, fled into the Alborz Mountains and is reported to have died of frostbite. His corpse was decapitated by a local landlord and his head displayed on a spike as a warning against revolutionary ideas in Iran. YPT runs regular trips to Iran with our next one in April, though there are not many signs of its communist past! When we talk about communist insurrection and areas free of government control Latin America is never far away, and Colombia has had its fair share of communist influence. During ‘La Violencia’, the civil war between conservatives and liberals in the 1950s, parts of the countryside broke off and tried to go their own separate ways. The violence unleashed in the civil war led to consequences neither the conservatives nor liberals could cope with. 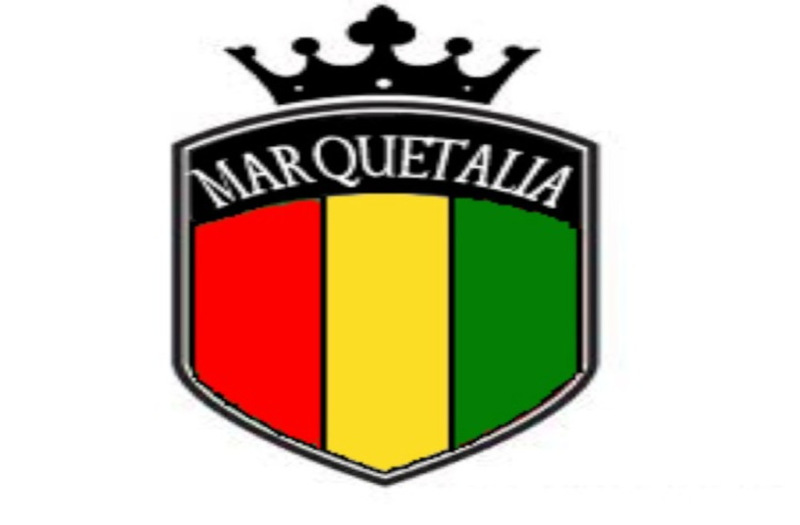 One of these was called the Marquetalia Republic. Generally organised as a self-defence area against the state, the rebels also attempted to depose the landlords and organise land reform. In 1964 the government decided to quash the ‘Republic’ and sent in the army. The fleeing guerrillas later played a part in forming the Southern Bloc, which was renamed the FARC in 1966, and its leader Jacobo Arenas wrote his chronicle of the time called the Marquetalia Diary. Colombia has become a mainstay of the YPT program – join us on our next tour in May for a fascinating look at the revolutionary history of this country. If you’ve heard of this Soviet Republic, then props to you. During the First World War the Russians had built a fort on the island of Naissaar, just off the coast of Tallinn in Estonia. 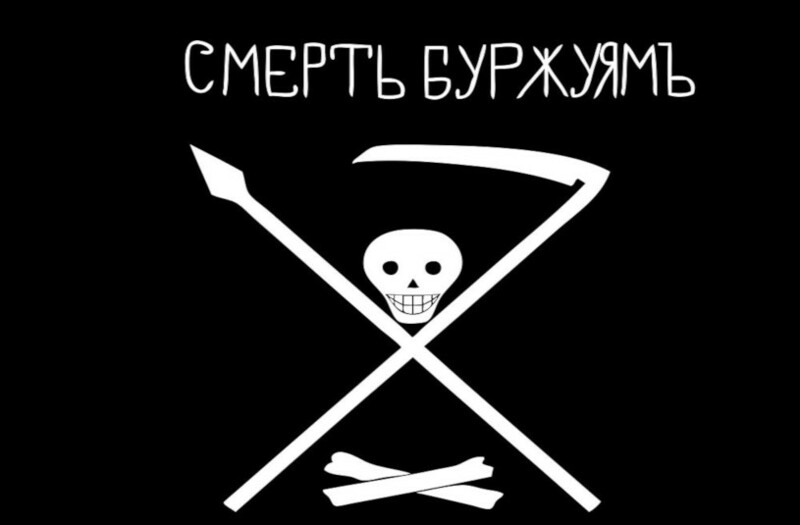 After the October Revolution the Estonian government was suspended by the Bolsheviks and in December a team of Russian soldiers landed on the island and declared an independent socialist republic on Naissaar. Known as the Soviet Republic of Soldiers and Fortress-Builders of Nargen, the republic lasted for two months before the German army occupied the island and caused them to flee, executing those that stayed behind. The leader, Petrichenko, took the other sailors to Kronstadt, where they were later involved in the anti-Bolshevik uprising. YPT is heading on our first budget tour to the Baltics in March, three EU countries with a communist past that are well worth deeper exploration. In the early days of communist insurrection, with the short-lived Paris Commune already a distant memory, the dream of state power was still distant for communists in most parts of the world. But it didn’t stop them trying. The Limerick Soviet existed for 12 days in April 1919 and was part of the Irish War of Independence against British occupation. 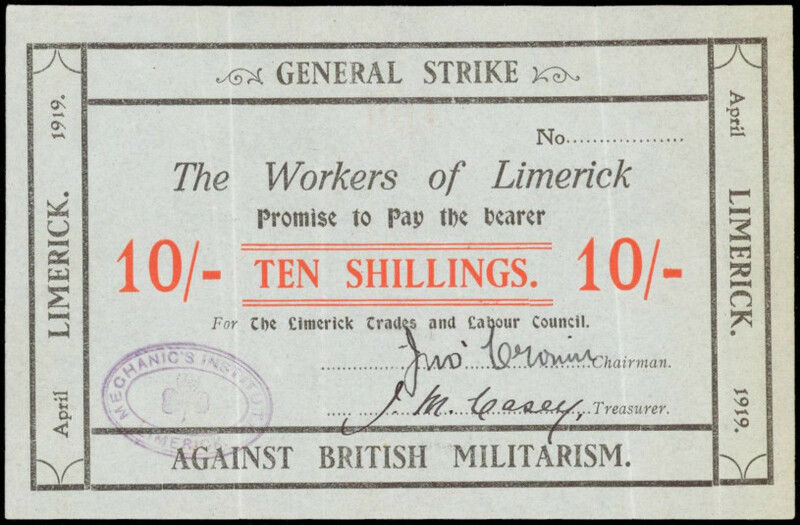 A general strike in Limerick was organised. The soviet was declared and they printed their own money, organised food distribution and ran the city. Eventually the Sinn Fein mayor called the strike over and the soviet was dissolved, with the soviet having failed to gain support from other parts of Ireland. How revolutionary it actually was is debatable – the strikers were said to observe the bells of the church and the red-badged guards blessed themselves! But now you know Limerick has more to it than simply gas cuntism!